If you know me, or maybe you don’t. But now you do. I love reading, and spend a lot of time researching and getting new books I can use to grow emotionally, financially and personally. My favorite topics are self-development and business, but lately, I am reading poetry before sleep and is a great, great exercise to do. I have been asked which are my top self-development or favorite books. So I will enlighten you with 6 top books that will change your life, once and forever. Regardless of the topic each one of them can shift your mindset about business, networking, health and wealth. This is a “to do” kind of book. 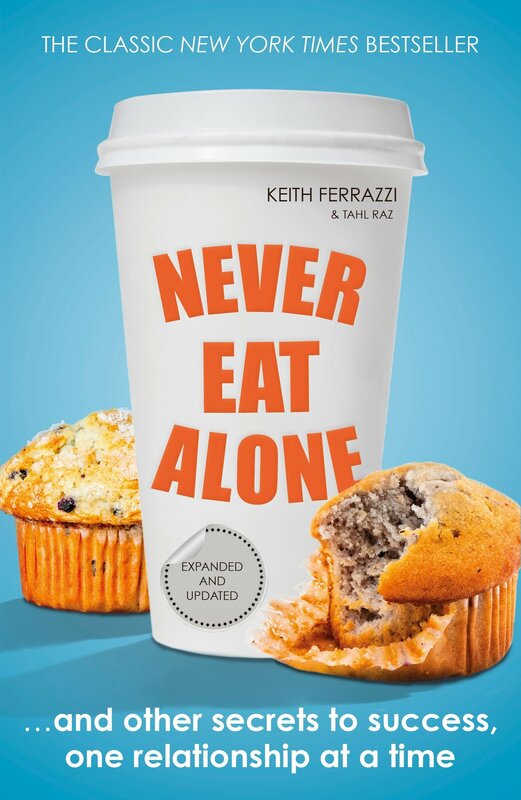 Keith basically teaches you how to approach that person you want a guide, mentor, interview or just share ideas with. The whole book tells you to step by step what to do and how to do it, not leaving on the side all details related to interpersonal interaction and how to bring out a good amount of charm without making a lunch, brunch or coffee with someone you are meeting for the first time and you really want to get abroad without screw it or making it awkward. You need it, basically because it will change all your old preconceptions on how to meet new people, how to get to the right people I mean the people you really want to partner or get in contact with and also, will change totally the way you see networking. We love. We love good. We love bad. We love always. This scientific and psychological research by Fisher is a must read. 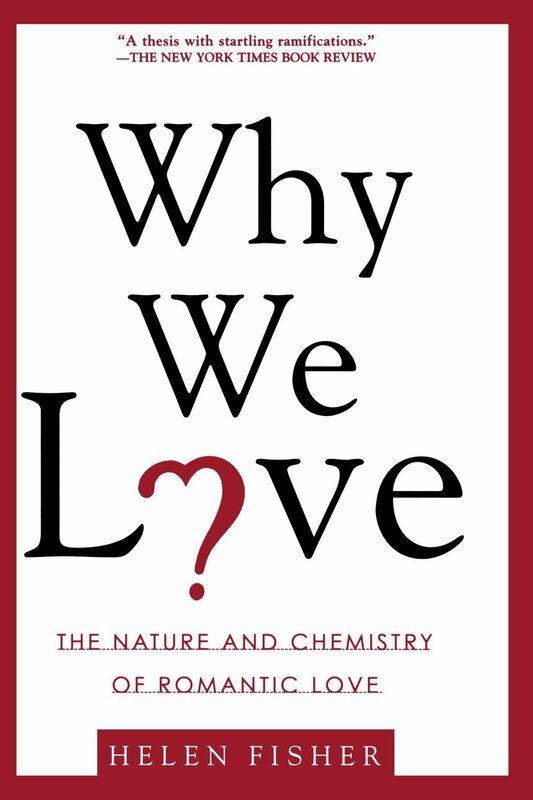 Basically, the author tells us everything on how our brain works in love, you can check her TED before buying it. This one will give you an honest and real explanation of why you feel attracted to certain kind of people -good or bad-. Also, why we think we are in love and why every interaction with this person has a hidden attachment to our unconscious mind. Which means we never fall in love, it’s just chemical reactions acting by external causes in our brain. From my personal point of view is an exceptional guide if you want to acknowledge your unconscious self and how to choose better the people and lovers in your life. I am not a religious person, but I am indeed a spiritual one. 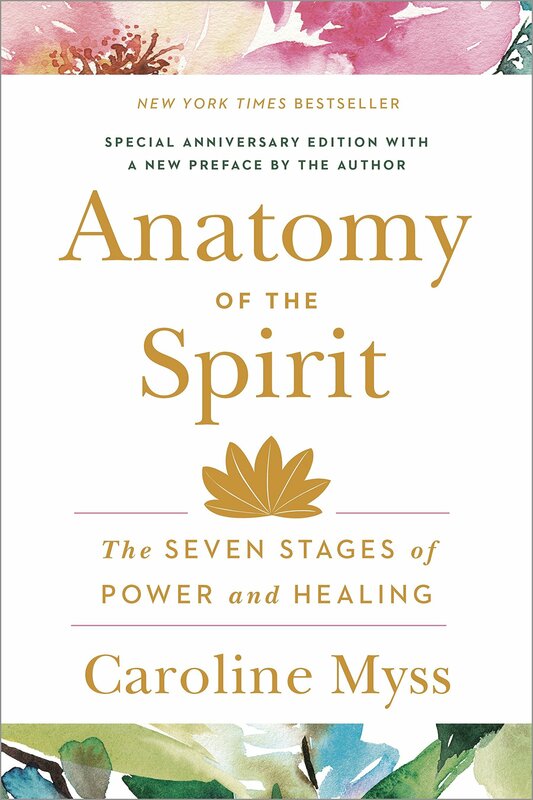 On this book, Myss explains how our spirits talk thru our skin. And how many illnesses we experience and many things we feel in our body are not more than a clear reflection of our inner organs and at the end, our soul talking and making real the things that are unconsciously hurting us. This is a holistic guide about how your soul and your body are connected and how this connection is reflected in your physical instrument that is your body. From small things like the flu from the biggest and darkest ones like cancer, all that we experience are a reflection of our mind and our soul. If you have give a look at all the things I write about China you will understand my love for this book. The first rule of Taoism -the first religion in China historically- is that we must be like the 4 elements, and then it explains the properties of each one of them. 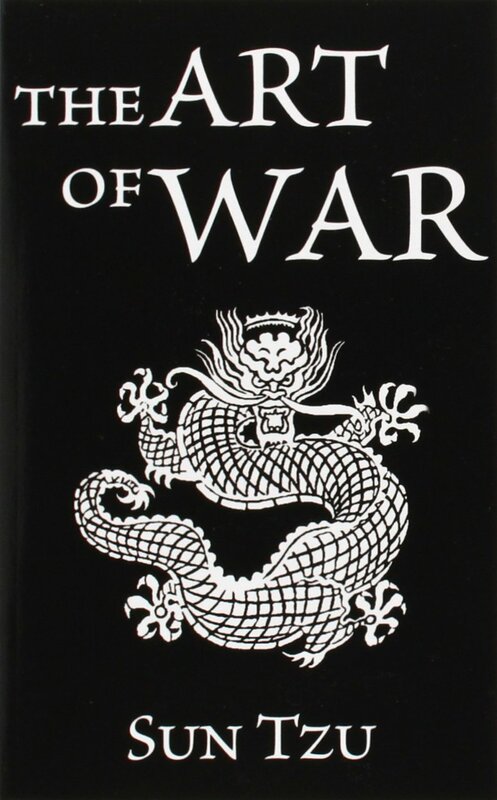 Applying the rules of Taoism Sun Tzu wrote this book, that is about how to win the war (with our mind, our soul, and others) without making any conflict and how fighting without war and being strategically about your skills, resources and spiritual force can take you to win all kinds of war. After reading this, your mindset about how to deal daily with conflict either on your personal like, projects, works or interpersonal relations is going to have a special shift. Many times we don’t know why we get stuck. 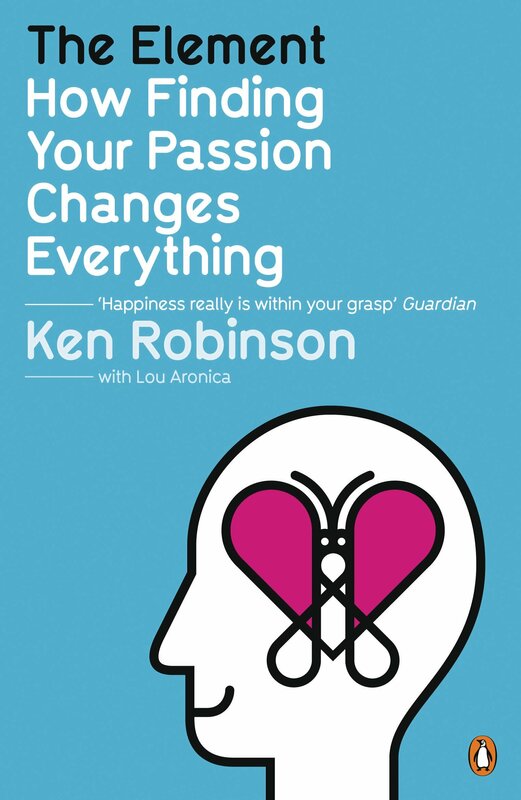 Ken Robinson not only have an amazing TED about education, and one of the most famous ones. But he has a simple and honest way to help you to understand and accept what is real with your attitude and skills an how accepting this simple truth can help you to get further and better. Also, this book is a guide of personal empowerment and personal development as teaching us why our educational system fails and why many people are stuck now because they lack passion or skills, but because they have not learned how to work with the ones they have. This book will change you because it will tell you all the reasons what things you should get rid of to get to your better self. 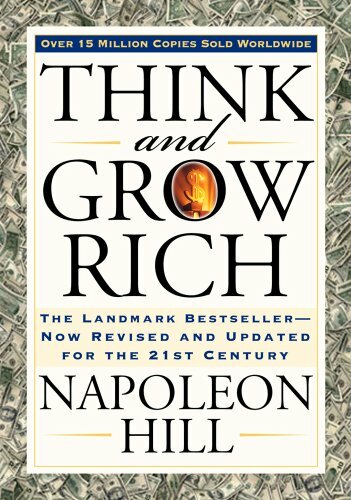 This book is a classic about money and how mindset about money works. It now only give insights into what is important on your relationship with wealth and abundance. Far from that, it shows you what position has money in your life and what wealth -not only form money- is about. One of the most important things about this book is that gives money and material things its place, so you can put money on money, feelings on feelings and ideas on ideas. Its also a book that needs to be read many times, as many of the things have sense once you experience a better relationship with the meaning of real abundance, money, and health in all aspects of your life.